Many of us don’t have tens of thousands of pounds lying around to invest, or the amount of free time required to manage tenants and property maintenance. These two factors have historically be the main barrier to entry for anyone wanting to become a property investor – no longer, however. 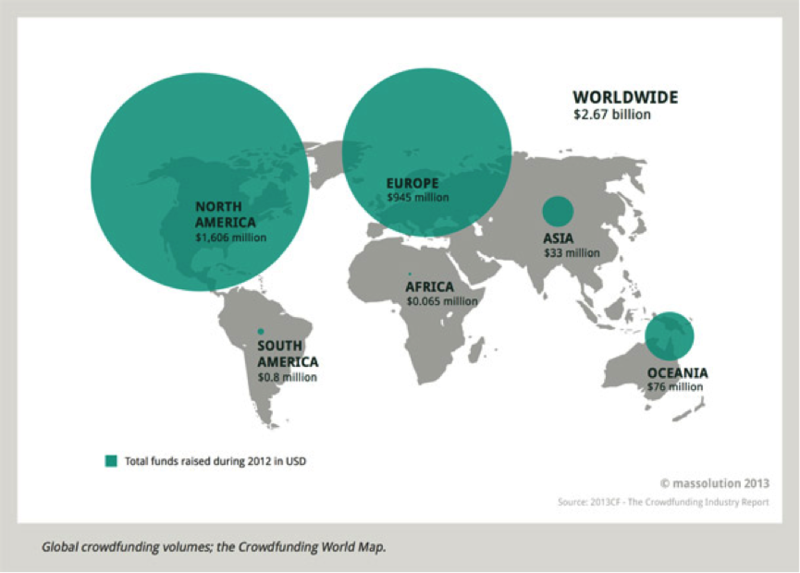 The use of crowdfunding has increased substantially over the past few years. The concept is a simple one: a large number of people all invest an amount of money of their choosing to fund a project or venture. Although property was not crowdfunding’s initial destination, it is now firmly established as a crowdfunding concept with many specialist property crowdfunding websites available. 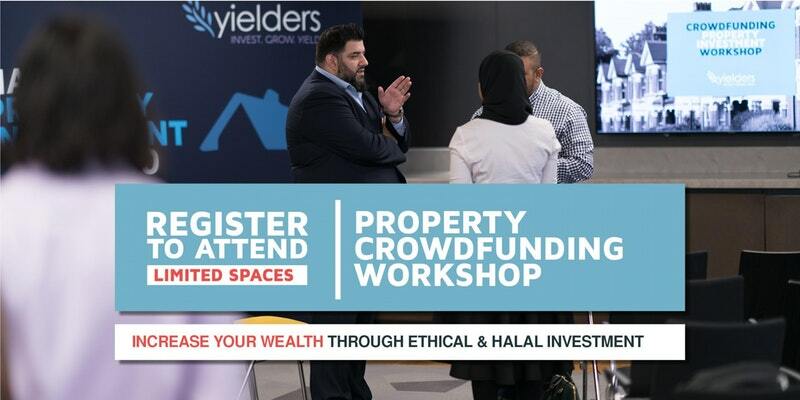 As you can see property crowdfunding has already been around for a couple of years, however this has presented us here at Yielders with an opportunity. We were able to analyse the current property crowdfunding market, and the way in which other property crowdfunding websites operate – recognise the weaknesses in the process and attempt to eliminate or circumnavigate these weaknesses, when it came to building our own platform. Traditionally, property crowdfunding businesses operate on a debt crowdfunding model – based on peer-to-peer lending, which we covered in one of our earlier blogs. For Yielders this wasn’t good enough and heaped extra risk on to the individual investor, which we believe is unethical. 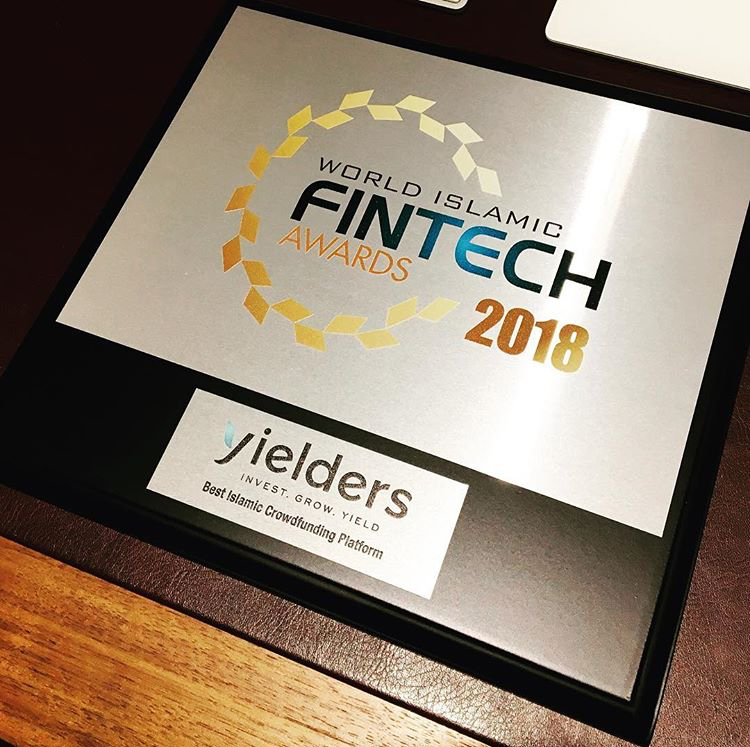 Therefore we opted to build the Yielders platform around an Equity Crowdfunding model, which you can read into further in our very first blog. Although as with all investments, there are still risks involved. Still not satisfied, however, we wanted to change the traditional property crowdfunding model further. The vast majority of property crowdfunding websites and businesses do not assure 100% occupancy during the lease agreement on the investment property, Yielders do. Furthermore, all of our properties, which are presented as investment vehicles, are all pre-funded – ensuring that even less risk is shouldered by the individual investor versus the traditional property crowdfunding model, still employed by many of our competitors. Here at Yielders, we also don’t think it is prudent to put all your investment eggs in one basket. As a result our investment property portfolio is spread nationwide, throughout the UK, therefore diluting the risk. Many of our competitors will focus on certain areas of the country such as the North of England, or London. Furthermore Yielders offer some of the most competitive average estimated net rental yields sitting at 5-10% versus 2-4% from other property crowdfunding offerings. ### Crowdfunding is it for me? The attraction of property crowdfunding is clear: although property investing has traditionally delivered a return, it can be an expensive and time-consuming business. Typically, investors need a hefty cash deposit plus eligibility for a buy-to-let mortgage. They also need to have the time to maintain a property and manage tenants; property crowdfunding websites such as Yielders certainly circumnavigaten these issues. 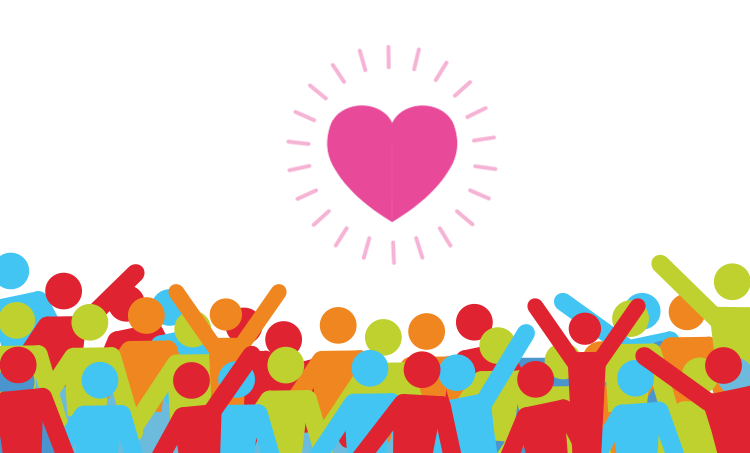 So maybe crowdfunding is for you, and maybe it isn’t. But one thing is for sure, the ability to invest in property and see a return, without having to do any of the legwork, is certainly a reality. Invest, Grow, Yield. We will keep you up to date with our latest assets, investment tips, and property industry news. Already have account ? Log in here. RISK WARNING: Investments made carry risks to your capital as well as potential rewards. RISK WARNING: Investments in property and unlisted shares carry risk and you may not receive the anticipated returns and your capital may be at risk.